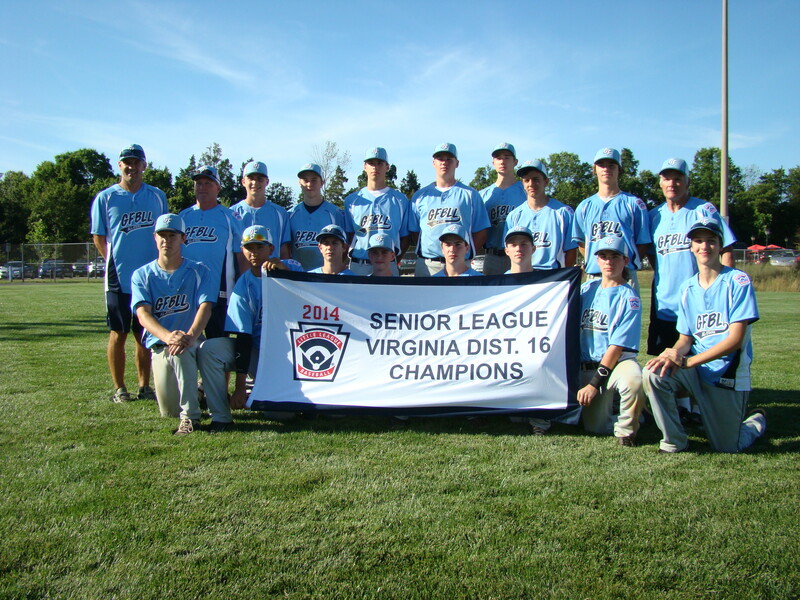 Greater Fauquier Baseball Little League won, and will head to the Virginia State Tournament in D-13 Pound to represent District 16! Hosted by Lower Loudoun Little League at Claude Moore Park in Sterling. The Tournament Director is Gene Gotimer. All games will be played on Field 4.